Tiger Woods returns to Augusta chasing his fifth green jacket. The 14-time major champion won the first major of his career at Augusta in 1997 and has had 13 top-10 finishes at the Masters in 19 appearances as a professional. Other tournament favourites include Rory McIlroy, Dustin Johnson and Justin Rose. Australian viewers will get to watch local heroes Cameron Smith, Jason Day, Adam Scott and Marc Leishman vying for the prestigious green jacket. The host broadcast will be headed by Jim Nantz, Scott Van Pelt, Nick Faldo, Curtis Strange, Ian Baker-Finch, Frank Nobilo, Verne Lundquist, Peter Kostis, Bill Macatee, Dottie Pepper, Tom Rinaldi and Amanda Ballionis. Nine’s Director of Sport, Tom Malone, says golf fans will be in the box seat to watch one of the best Masters fields in history. Day 1 of competition commences on April 12 from 5.00am AEST through to 9.00am nationwide on 9Gem. There will also be four digital streams available on 9Now including Amen Corner, Holes 15 and 16, The Leaders, and Featured Groups. Sports reporter Neil Breen will provide round-the-clock coverage from Augusta National on Nine News, Today, Sports Sunday and the Wide World of Sports digital and mobile platforms. Last year Patrick Reed surprised all when he captured the Masters crown. Who will it be in 2019? 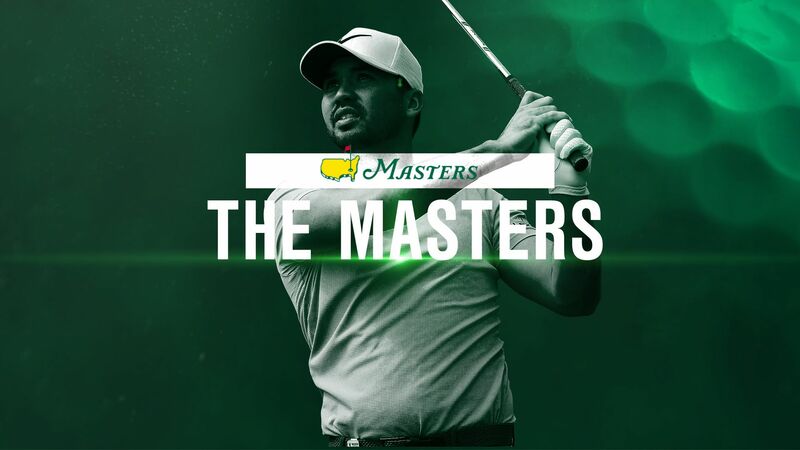 Get ready: The Masters, is coming, Live and Free, on Nine’s Wide World of Sports.